​as well as dating sites where I'm listed as a dating and relationship expert. 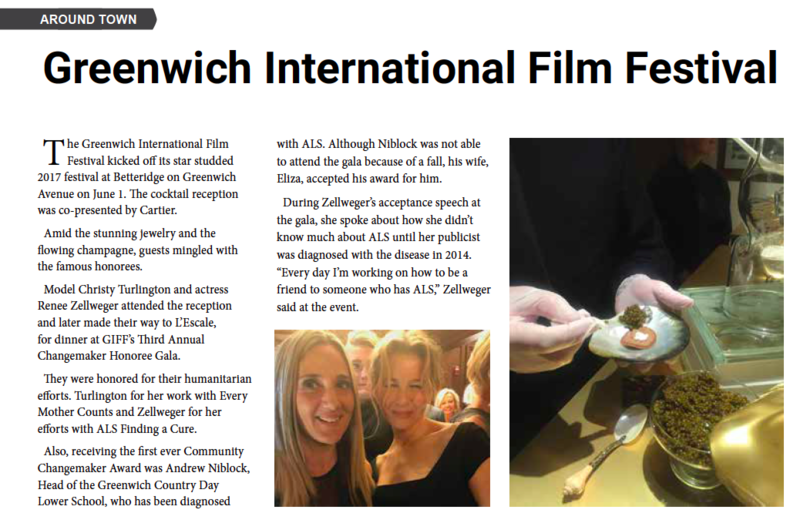 With Renee Zellweger at the Greenwich International Film Festival, 2017. Featured by Greenwich Neighbors Magazine. 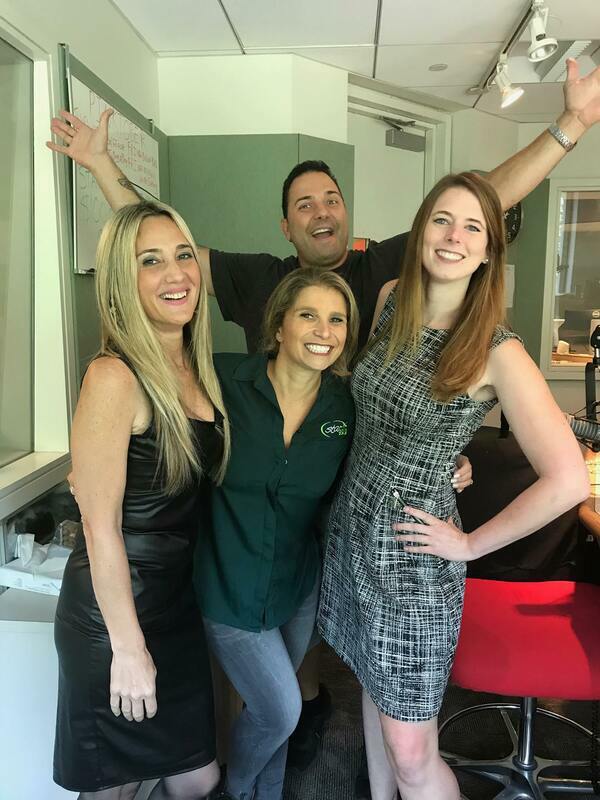 Being Interviewed about dating after divorce on a podcast that aired Oct. 19, 2017, called Single Process. Take it slow. My advice to single ladies in relationships, as quoted in Elite Daily on 2-22-2019. Finding the Joy of Being Single at Christmas Time, with tips from me on the Swexperts website. Featured in an article on The Main Street website about the best and worst cities for singles. I explain to Bustle why it's good to pace relationships, in an interview Aug. 16, 2018. I talk to Bustle (#4) about the process of falling in love, April 9, 2019. My thoughts on online dating, in an interview with the Hartford Courant, March 22, 2018. I talk to Elite Daily about how romantic gifts from a man don't have to cost a lot of money. In an interview March 22, 2018. Holidays at his house. Interviewed by Bustle in this Dec. 9, 2016, article. 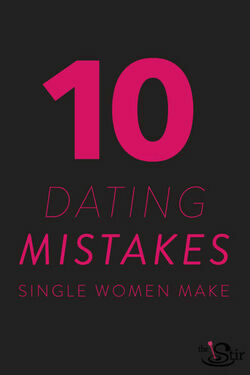 Featured article on The Stir website where I talk about 10 dating mistakes single women make. I offer tips in an article on the LadyLUX website about how to get out of a dating rut. My article in Healthy Intent online magazine about dating blocks. Article (on page 20) appeared Feb. 2017. My dating article is featured in the Jewelry issue of Greenwich Girl magazine, dated Nov. 20, 2016. Go to page 67 for the article. 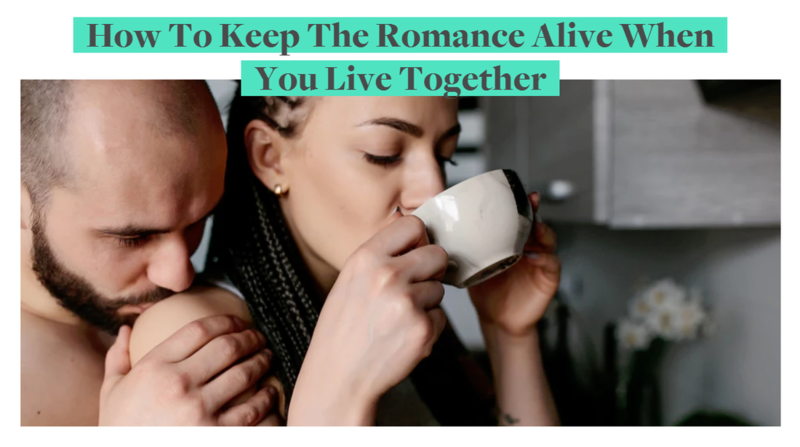 In an article on Bustle I offer advice on how to keep the romance alive. 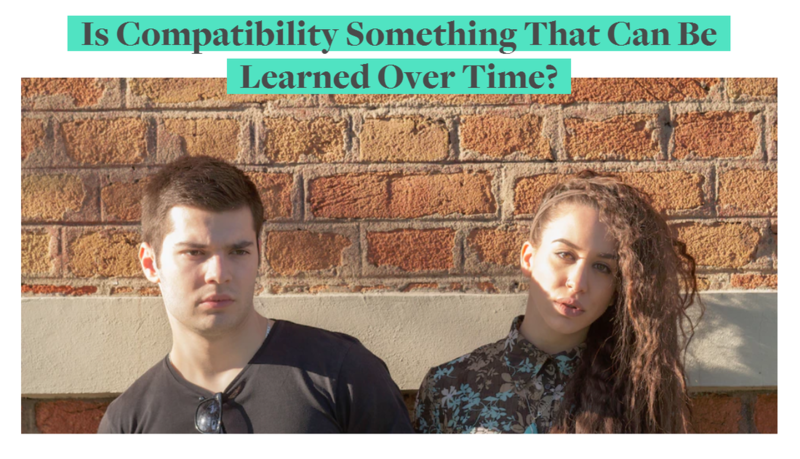 I talk about how important compatibility is in a relationship in an article on Bustle. 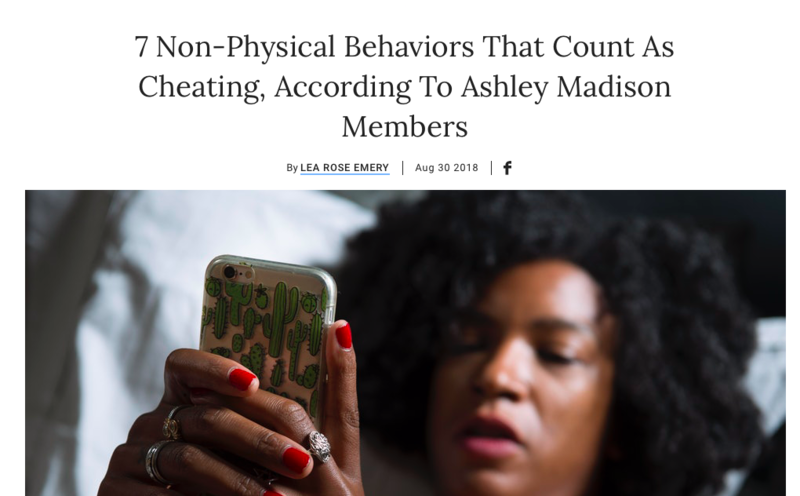 Talking with Bustle about how damaging emotional cheating can be. Aug. 30, 2018. Tips from me on how to act on a first date - quoted by Elite Daily on Aug. 21, 2018. Advice from me to women in their 20s. In an interview with Elite Daily for an Aug. 3, 2017, article. My tips on how to get a second date, in an Elite Daily article July 1, 2017. Signs your relationship is serious. My tips as told to Elite Daily in an article dated June 8, 2017. 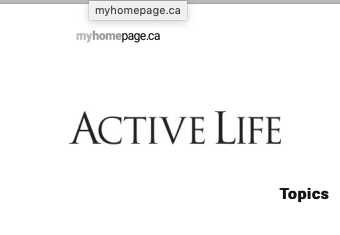 Online dating tips, published in Active Life, online in 2017 and in March/April 2017, as an insert in Canada's national newspaper, The Globe and Mail. With Anna and Raven of Star 99.9, talking about Galentine's Day and other dating topics, Feb. 13, 2019. Being interviewed post radio appearance by Anna on the Anna and Raven show, Feb. 13, 2019, telling ladies where to go if single. Should women approach men? Click here (24;10) to hear my interview on this topic with Anna & Raven, Feb. 13, 2019. 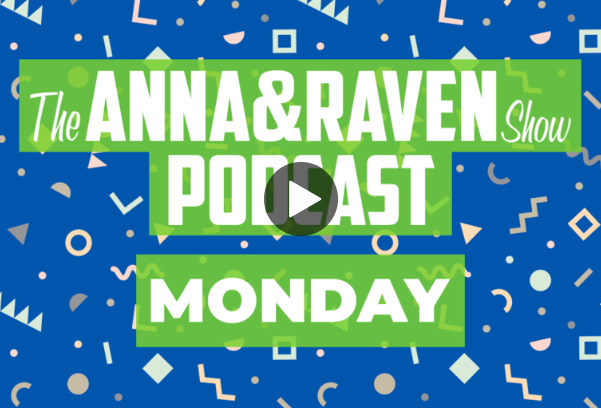 My tips for online dating profiles, in an interview with Anna & Raven. (16:40). Show aired March 4, 2019. Did Megan Stone find true love with her date over the weekend? 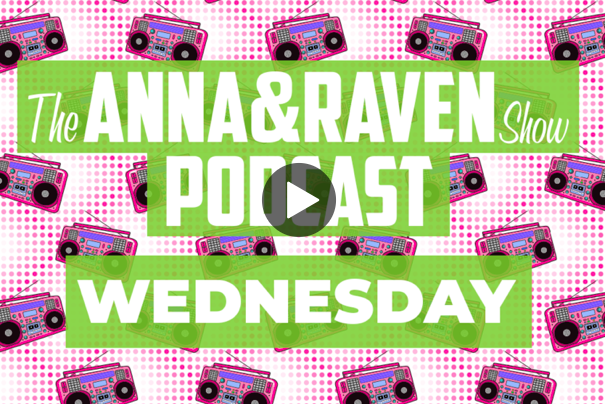 Listen above to Karenna's interview with Anna and Raven to find out: Oct 9, 2017. On the Anna & Raven show, giving first date tips to Cari, a producer, just in time for Valentine's Day, Feb. 13, 2017. 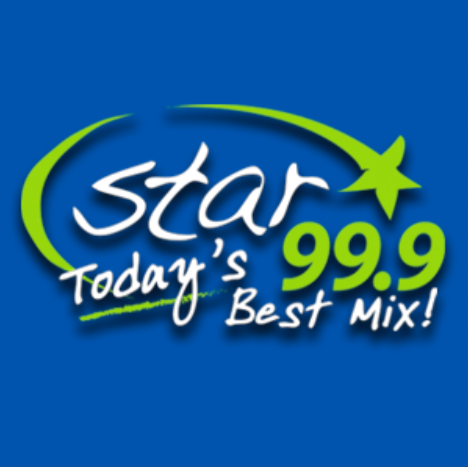 With Anna of the Anna & Raven show on Star99.9, talking about what not to do on a first date and why you might be too picky! Feb. 10, 2017, interview, just in time for Valentine's Day. To watch a partial clip, click here. 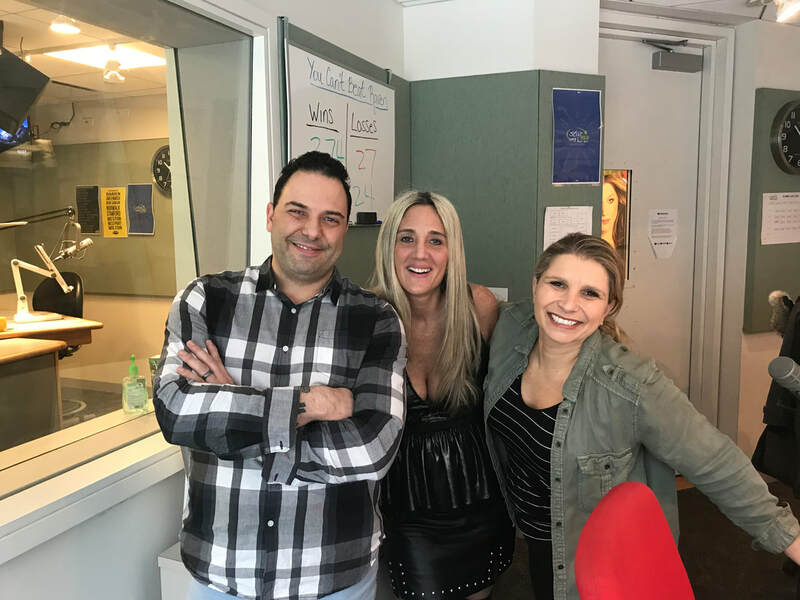 Above video and photo of me with Anna & Raven on Star99.9, post radio show, helping producer Megan Stone get into dating shape. October 2017 air date. 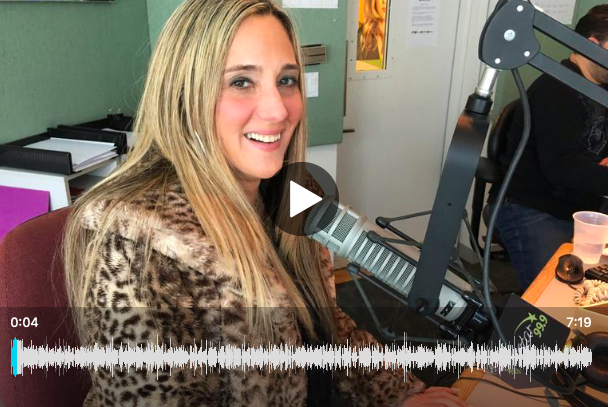 On 99.1 PLR with a Chaz & AJ post interview video, helping producer Pam get dates. Aired Oct. 5, 2016. I talk about Dating Over 40. Featured Article on the Bustle website where I'm interviewed about how to save money on dates. Featured in an article in The Register Citizen newspaper with tips on successful dating. Featured in an article on the Bustle website about deleting dating apps. 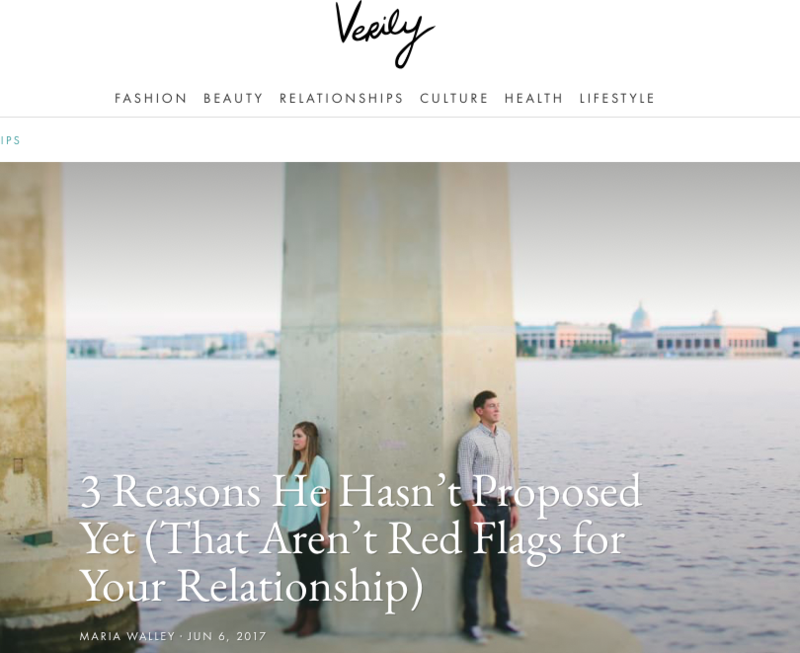 Features in an article on the Bustle website about why women are attracted to risk takers. 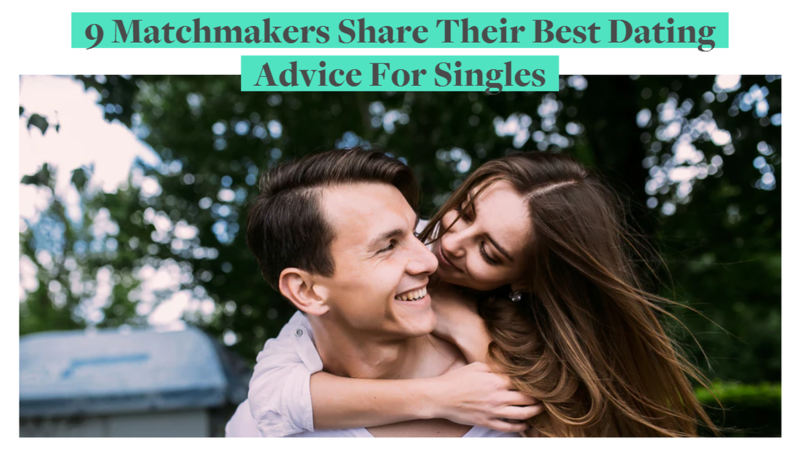 I share dating advice with Bustle. One of 35 people sharing the ebest motivational advice on the Everyday Power Motivational Blog. In an article on the Madame Noire website, I talk about the do's and don'ts of an office romance. 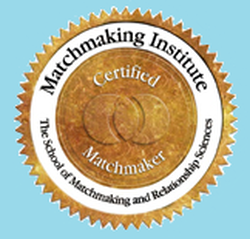 A certified matchmaker by the Matchmaking Institute of NYC. Listed as a Certified Dating Coach on Dating Advice website, at right. Interview with Look Better Online, above, where I'm listed as an expert in dating. I explain in a Verily interview June 6, 2017, how to give a man an incentive to propose. (#2). What it's like to be a local matchmaker. Tips from me, when I worked as a matchmaker. 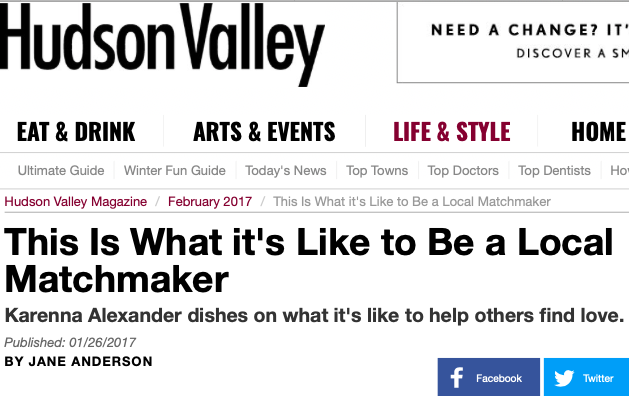 In an interview with Hudson Valley Magazine, dated Jan. 26, 2017.
the New Morning Market in Woodbury, CT about online dating tips. Link is to the original Facebook post regarding the seminar in Woodbury.